Hello people of the Internet!!! On today’s ‘Monday Memos’ we are going to discuss one of our biggest addictions. Can you guess what it is? No, not Starbucks. Nope, not YouTube. Give up? Well if you read title of this blog post then you know that we’re talking about Netflix!!! Yup we spend the majority of our free time binge watching the shows and movies on this steaming service, and because of this Netflix has become a HUGE part of pop culture. With the recent announcement of Degrassi moving to Netflix (YESSSSSS!!!! ), I thought that this would be a good time to talk about how Netflix and other streaming services are changing the television industry, and how we consume our fav shows and movies. Ready? Ok let’s go! Let’s start off with the reason why we’re talking about this…Degrassi moving to Netflix. Now if y’all haven’t heard of Degrassi, it is a Canadian teen drama that has entertained us since ‘The Kids of Degrassi Street’ after school specials aired in 1979. The franchise continued until 1992 with other branches of the franchise, and was picked up again in 2001. So as you can see this series has always had a home on television, but earlier this month, the Internet gave us a heart attack when it was announced that Degrassi would be ending (I think this was only in the U.S. but I mean that still made it terrifying for us fans here). About a week ago we found out that Degrassi would be picked up by Netflix (that was a close one but “whatever it takes you know [we] can make it through”…check out the theme song below if you don’t get this joke). With this announcement, Degrassi will join successful Netflix original programming, as well as the ‘Full House’ spin-off ‘Fuller House’ (which we already talked about and you can check out here (6 things we want to see in Fuller House ). So why are shows like this that were once super successful on television moving to an online service? Well, I think YouTube has proved over the past few years that the way we consume our media keeps changing. Although TV and online services both have their positive and negative aspects, the trend definitely seems to be moving more towards online exclusive content (I mean you’re reading this article online verses in a newspaper or something). As time goes on we’ll definitely continue to see the film/TV/and music industry continue to integrate with what’s hot online. It’s interesting to see how online vs TV programming differs, and it will be exciting to see where this goes and how it changes pop culture. So for now I guess we’ll make sure our Netflix subscriptions are up to date, and check our old episodes of Degrassi online (trust me do it RIGHT NOW…that show will change your life!). All credit goes to Degrassi, Starbucks, YouTube, The Kids of Degrassi Street, Degrassi Junior High, Degrassi High, Yan Moore, Linda Schuyler, Jody Colero, Jim McGarth, Stephen Stohn, Brendon Yorke, Gordon Thorne, Kit Hood, Epitome Pictures, Bell Media, Nickelodeon Originals, Entertainment One, DHX Media, CTV, MuchMusic, MTV Canada, Family Channel, The N, TeenNick, Playing With Time Inc, CBC Television, Jerry Baldwin, Zev Siegl, Gordon Bowker, Howard Schultz, Kevin Johnson, Reed Hastings, David Wells, Neil Hunt, Ted, Sarandos, and any and all companies, individuals, and/or businesses that should receive credit for anything mentioned in this blog post, and all other original owners. I do not own anything in this blog. If any people, corporations, businesses, companies, etc, were not previously given credit for their work, they are given credit now and their previous absence was unintentional. All opinions expressed in this blog are my own. I wrote this blog for entertainment purposes and no copyright infringement is intended. 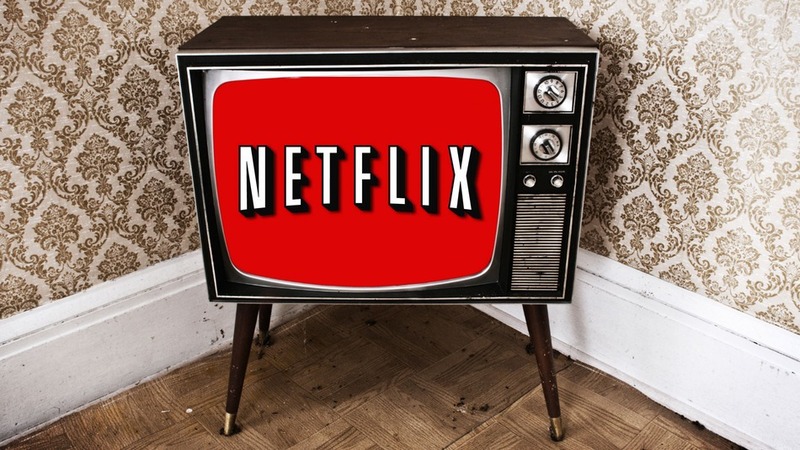 celindareyesblog June 16, 2015 No Comments on Monday Memos: The Netflix shift…how the popular website is changing the film/television industry. Category: Monday Memos. Tagged: Bell Media, Brendon Yorke, CBC Television, CTV, David Wells, Degrassi, Degrassi High, Degrassi Junior High, DHX Media, Entertainment One, Epitome Pictures, Family Channel, Gordon Bowker, Gordon Thorne, Howard Schultz, Jerry Baldwin, Jim McGarth, Jody Colero, Kevin Johnson, Kit Hood, Linda Schuyler, MTV Canada, MuchMusic, Neil Hunt, new, Nickelodeon Originals, Playing With Time Inc, Reed Hastings, Sarandos, service, show, Starbucks, Stephen Stohn, streaming, technology, Ted, TeenNick, The Kids of Degrassi Street, The N, tv, Yan Moore, youtube, Zev Siegl.